February, the month of love. Your favorite streaming service – Hulu, will not forget about the month of Valentine’s Day giving you a couple of romantic flicks with such titles as Moonstruck, Lars and the Real Girl or While You Were Sleeping. If we consider James Bond movies as romantic thrillers, several classic 007 films will be coming back to Hulu including Goldeneye, A View to a Kill, For Your Eyes Only or Dr. No. A somber melancholy western with terrific performances of John C. Reilly and Joaquin Phoenix. A brilliant, twisted comedy with amazing role of Jeff “The Dude” Bridges. An Oscar-winning biopic with unforgettable Philip Seymour Hoffman as Truman Capote. Sundance Festival-winning exceptional documentary with a fascinating and mysterious backstory. 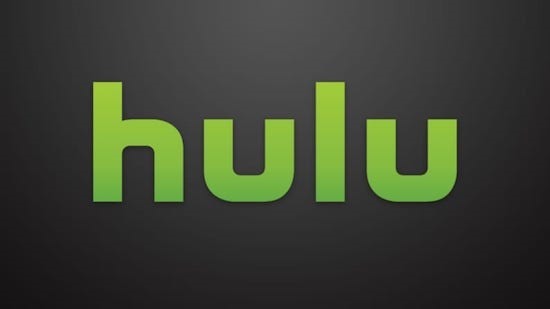 All the shows are available on the Hulu platform. However, as you are probably aware, the service is geo-blocked and may not be available in your location (unless you are lucky enough to be living in the USA). We are here to find a solution to this – smart DNS! Awesome technology which allows you to unblock websites which are otherwise unavailable to you because of geographical restrictions. Quick, easy and painless. Join us (if you haven’t already), try our services for free for 14 days and you will find out what we are capable of.